Alberta has been granted leave to intervene on the Kinder Morgan Trans Mountain Pipeline expansion project judicial review by the Federal Court of Appeal. Alberta will be allowed to make both written and oral submissions. The judicial review – advanced by municipalities, First Nations and environmental groups – challenges the National Energy Board’s report and recommendation as well as the federal Governor in Council’s Order in Council approving expansion. Alberta filed its intervention application with the Federal Court of Appeal on April 13, 2017. The hearing is likely to take place in the fall. Alberta will take the position that the Kinder Morgan Trans Mountain Pipeline expansion is in the public interest by presenting the economic benefits of market access. Alberta will also provide details of its Climate Leadership Plan which was cited by the federal government during project approvals. 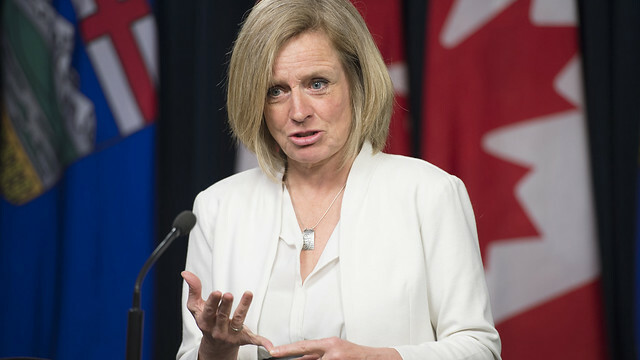 Alberta will emphasize the continued need for clear, consistent and predictable rules and processes on interprovincial projects like the Trans Mountain Pipeline expansion.